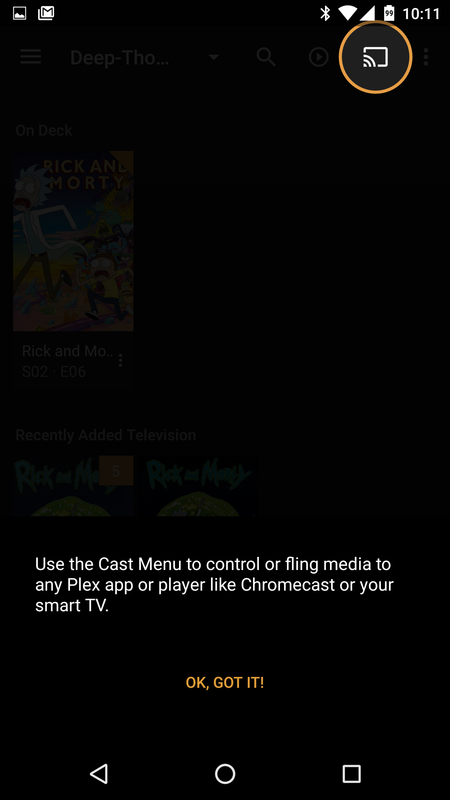 Plex is getting an update today that will be of interest to regular users of the app. There are a pair of new features, but also a boatload of fixes and tweaks. Here's the changelog for the latest v4.18 update. New awesome first run experience! Add Plex Mix (and other "related content" actions) to tracks in the audio player. Updated Video Player to fix various bugs. Improve video player resources usage. Some improvements on lyrics UI. Fix crash when trying to close preplay screen too quickly. Make sure Plex Home account selector is shown when app is opened from a notification. The first-run experience consists of a few screens with overlays pointing out the app's main features. It will actually run for everyone after the update, but you can exit. 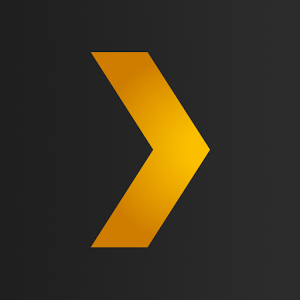 Plex also gains Plex Mix in the audio player, which is great if you have music indexed by the server. 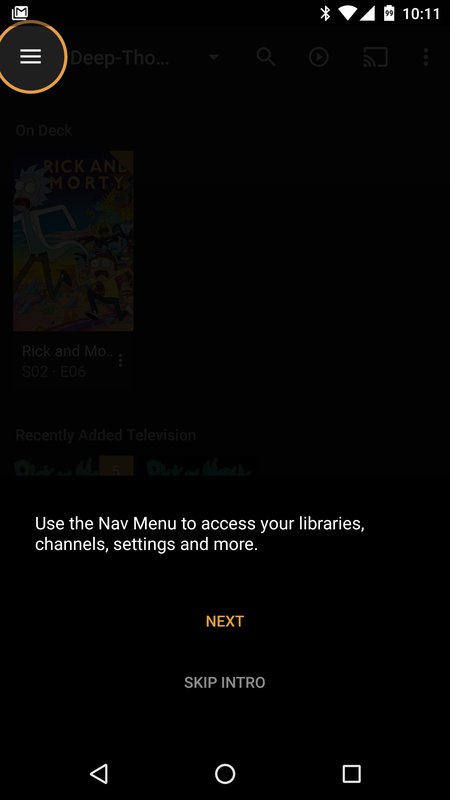 The new version is in the Play Store, but not on Amazon just yet.